In a major breakthrough for the Modi government, the UK Home Secretary has approved the extradition of fugitive economic offender Vijay Mallya. Earlier, the Westminster Magistrates’ Court had ordered Vijay Mallya’s extradition on December 9, 2018. 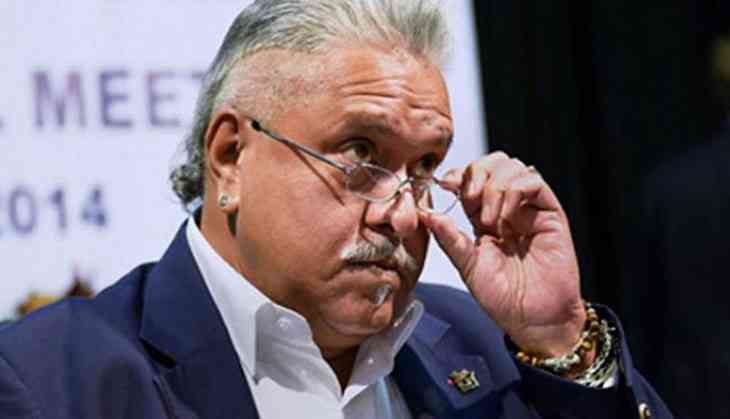 Vijay Mallya is wanted in India for defaulting on loans amounting to Rs 9,000 crore after his promoted company Kingfisher Airlines went bankrupt. The Central Bureau of Investigation (CBI) has today welcomed the move against the fugitive tycoon. The 62-year-old businessman Mallya is currently on bail since his arrest on extradition warrant in April 2017. Earlier this year, a Prevention of Money Laundering Act court had clearly declared Vijay Mallya as fugitive economic offender, interestingly making him the first person to be declared under this newly formed law.